One of the many benefits of being Headmaster of Red House is spending time with children of all ages. Yesterday I read to the children in the Nursery. They were a delight and very animated. However, I now know why I trained as a senior school teacher and I have upmost respect for my colleagues in the Nursery! They are our future and I look forward to watching them progress through the school. 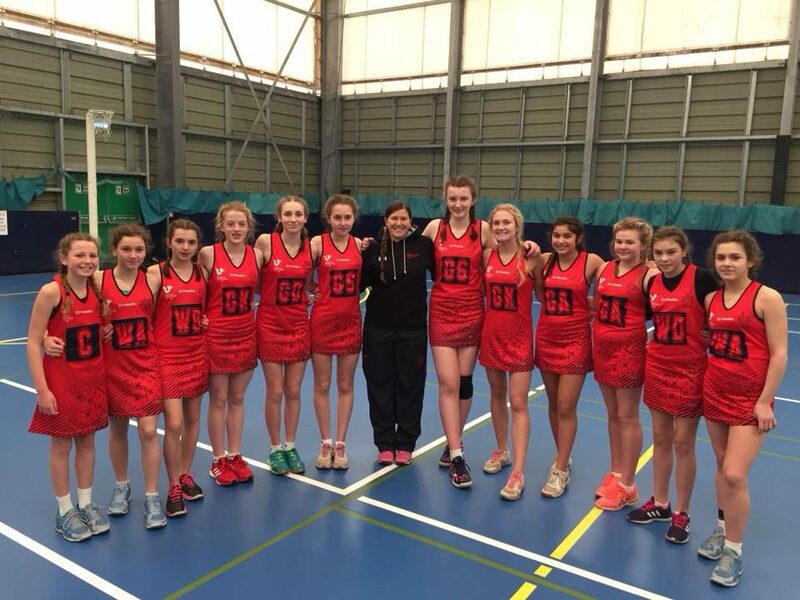 I’m delighted to announce that our Under 14 girls have reached the national netball finals. This is an outstanding achievement and will see us as one of 18 schools challenging for the title. We knew we would have a good chance in the competition and wanted to look the part; my thanks to ‘Vision for Education’ for their sponsorship of the new netball dresses. We’re looking to provide the team with sports jackets and would welcome further sponsorship from local businesses (£500). If you would like to have your logo emblazoned on the jackets of the national champions (hopefully! ), please do get in touch. There is also an opportunity to sponsor our team who have reached the national final of the ‘Top of the Bench’ Chemistry competition. Should your company wish to sponsor their team hoodies, please drop me a line. We are hosting another stay & play for children interested in joining our Nursery. If you have friends and family with children between the ages of 2 and 4, please let them know about the event being held on Friday 16 March 1.45-3pm. Feel free to share our posts on social media too; thank you. February 6 is Safer Internet Day. We have attached some information for you and perhaps you can have a conversation with your children about staying safe. With the older children in particular, discussions about protecting their digital profile would be useful. In a survey undertaken by ACAS, 45% of those involved in the recruitment of staff said they scrutinised social media during the appointment process. I would also suggest 90% of problems we encounter in the senior school also involve some element of social media. Whilst social media can be a wonderful tool, it also needs to be used responsibly and we must all work together to guide the children.